Egypt’s new administrative and business city, on the outskirts of Cairo, has been unveiled on a new website. 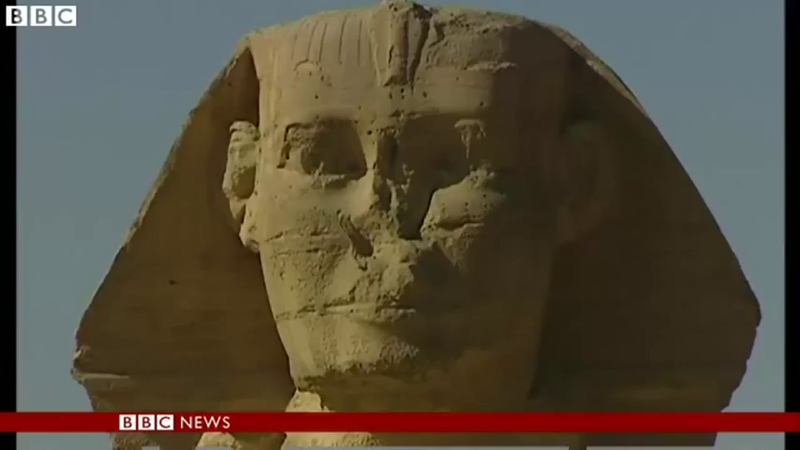 It says the city will house up to five million residents and be built in the corridor between Cairo and the Red Sea. There will be 1.1 million housing units and 1.75 million permanent jobs. The city has also been officially unveiled at an Egyptian government conference at the Red Sea resort of Sharm El-Sheikh, to global investors and politicians. 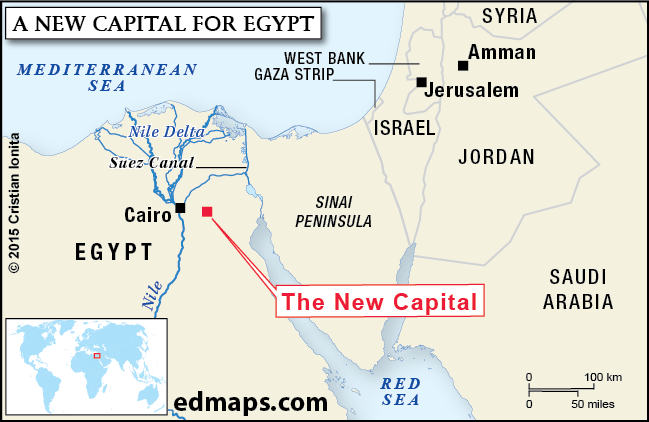 The Egyptian parliament and its government departments and ministries, as well as foreign embassies, will move to the new metropolis from out of Cairo, whose urban area is home to 18 million people. It will be built over 270 square miles – about the size of Singapore. 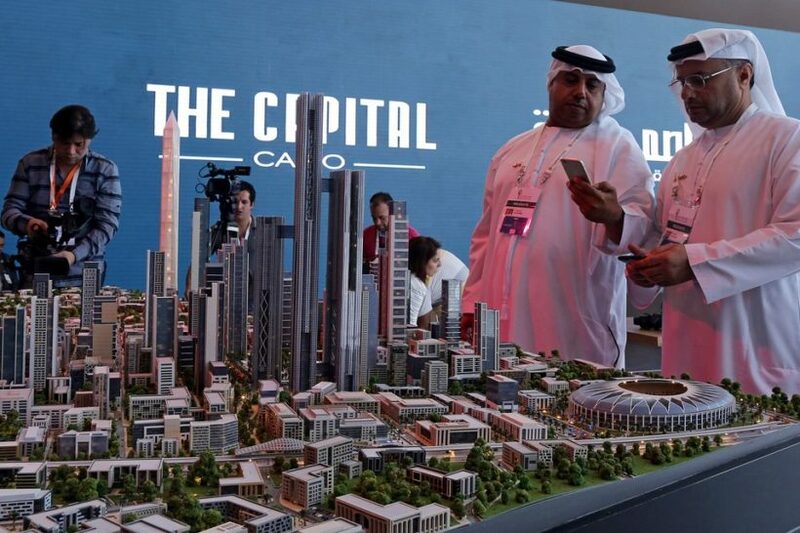 It will be built by Capital City Partners, a private real estate investment fund led by Emirati Mohamed Alabbar. Dubai businessman Mr. Alabbar built the world’s tallest building, the Burj Khalifa. Saudi-led bombing raids will continue in Yemen until Shia insurgents who have taken control of swathes of the country “withdraw and surrender their weapons,” the Arab League said on Sunday. Officials from Sunni Arab states, attending a summit in the Egyptian city of Sharm el Sheikh, also announced plans to set up a joint reaction force to tackle uprisings in the region. The summit was attended by Abed Rabbo Mansour Hadi, Yemen’s president, who fled last week after Iranian-backed fighters known as the Houthis captured the capital Sana’a and closed in on his final stronghold in the south. Saudi Arabia has led air strikes against Houthi positions since Wednesday night, expanding its coalition of allies to include several Sunni states, and attracting logistical support from Britain and the United States. Yemen’s Houthi-controlled health ministry said the bombing killed 35 people on Saturday night. 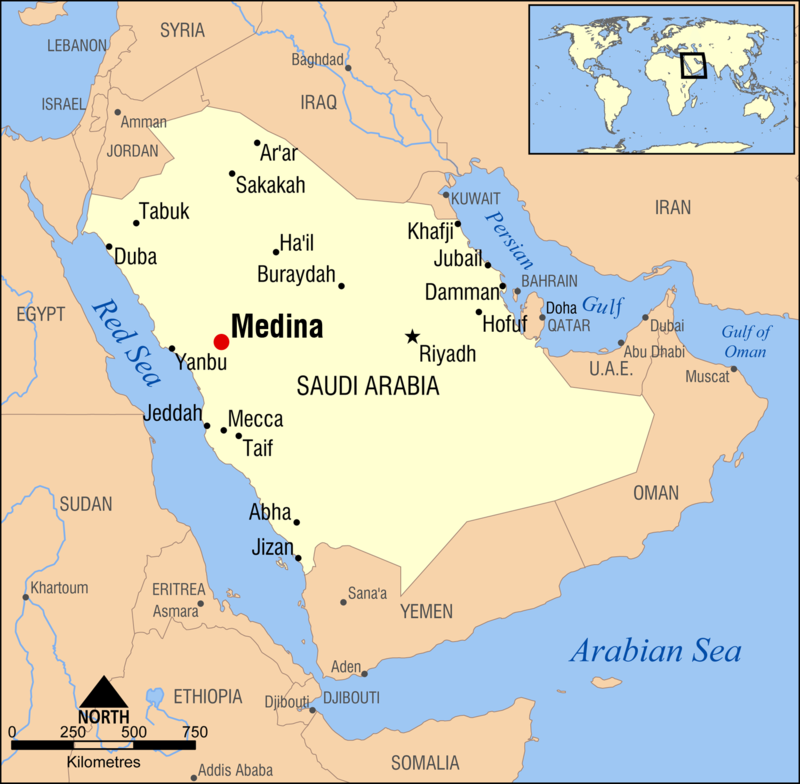 Although Yemen’s conflict is the product of long-standing, localized grievances, it is morphing into a sectarian proxy war [which Saudi Arabia denies] between two of the Middle East’s biggest powers, the Sunni monarchs of Saudi Arabia and the Shia mullahs of Iran. Also playing a role is Ali Abdullah Saleh, Yemen’s former president, who has directed loyalist army units to support the Houthis. He was ousted from the leadership after the 2011 Arab Spring. The summit was also used to work out details of a joint military task force that is being created to tackle the perceived threat from Iran and from jihadists of the Islamic State of Iraq and the Levant (Isil) [also known as ISIS] across the region. Egyptian officials said the planned reaction force would be made up of 40,000 elite troops, backed by jets, warships and tanks. Fierce fighting between Houthi militia and armed tribesmen in the oil-rich Shabwa region reportedly left 38 people dead on Sunday. In the northern city of Saada, a Houthi stronghold near the Saudi border, air strikes hit rebel military bases controlled by the militia and Mr Saleh, who still commands some army units that have remained loyal to his cause. After fighting six wars against the central government, the Houthis are well versed in guerrilla warfare. Local people say they have repeatedly stationed their weapons in narrow residential streets. The Houthi fighters, representing a Shia minority that makes up about a third of Yemen’s population, emerged as the most powerful force in the Arabian Peninsula’s poorest country last year when they captured Sana’a. 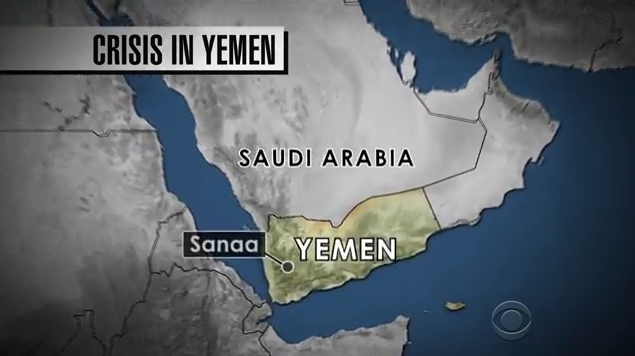 Yemen is also home to one of al-Qaeda’s most active affiliates, al-Qaeda in the Arabian Peninsula, and its members have used the country as a staging post from which to hatch terrorist plots against Western targets. A group calling itself the Yemeni representative of the Islamic State has also appeared. On March 20, it claimed responsibility for attacks on two Shia mosques in Sana’a, killing at least 160 people in an act of sectarian violence that had previously been unprecedented in the country. Uzbekistan’s Islam Karimov has been re-elected president by a landslide, according to preliminary results of Sunday’s election. The widely-predicted outcome saw Mr Karimov, who has led the country for more than 25 years, secure 90% of the vote. But international observers have criticized the poll, saying that it fell short of international standards. Uzbek officials said that there was a 91% turnout for the vote. Mr. Karimov, 77, has led Uzbekistan since 1989 when the country was still part of the Soviet Union, making him the only leader in the country’s history. 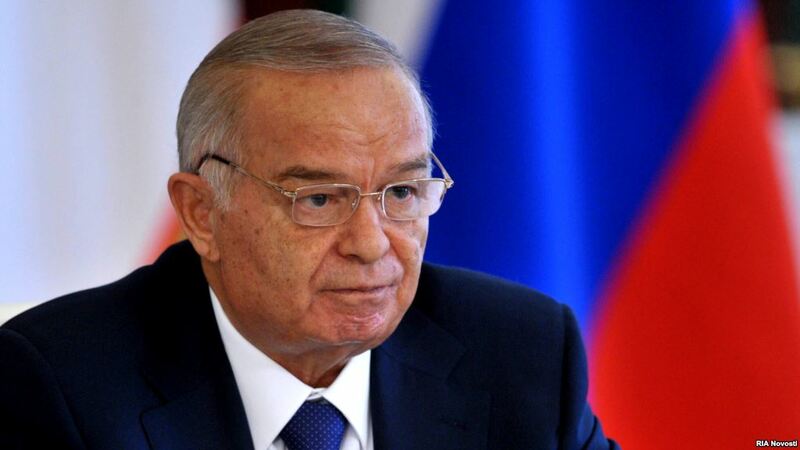 The OSCE also criticized Mr Karimov for disregarding the two-term limit placed on the presidency by the Uzbek constitution. BBC Central Asia correspondent Abdujalil Abdurasulov says that elections in authoritarian Uzbekistan are often used to boost the incumbent’s legitimacy, with high turnout helping to reinforce the image of public support for the president. b) What official offices will be relocated to the new city in Egypt? In addition to over 1 million housing units and 1.75 million jobs, what additional facilities will be built in the new city? c) What is the goal for the new city? b) A proxy war is a war instigated by a major power which does not itself become involved. Who are the two leaders of the proxy war in Yemen? c) What do you think of the Arab League’s backing up its warning to the Houthi rebels with bombing raids? Should the Arab League be concerned about killing civilians while trying to defeat the rebels? Why or why not? b) How much of the vote did President Karimov receive? Why was this expected? c) How long has President Karimov been in office? Why should he have only served two terms? In the northern city of Saada, a Houthi stronghold near the Saudi border, air strikes hit rebel military bases controlled by the militia and Mr. Saleh [the president ousted before President Hadi], who still commands some army units that have remained loyal to his cause. 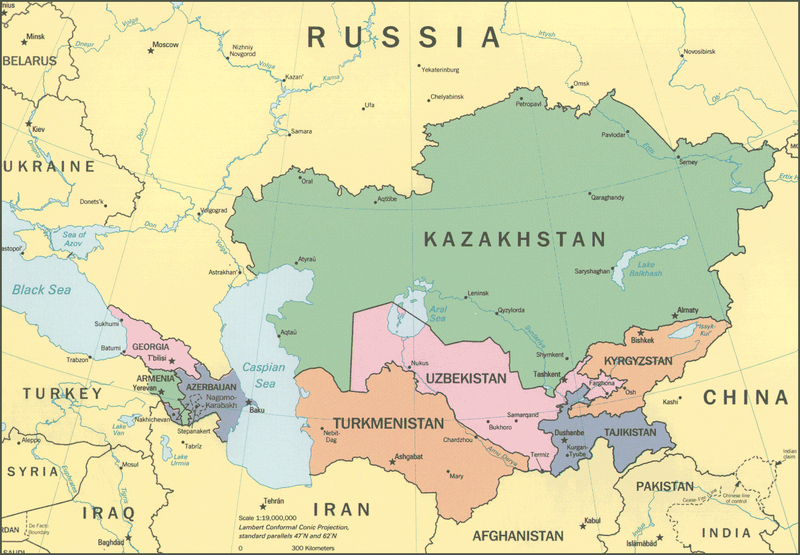 In 1991 Uzbekistan emerged as a sovereign country after more than a century of Russian rule – first as part of the Russian Empire and then as a component of the Soviet Union. Positioned on the ancient Great Silk Road between Europe and Asia, the majestic cities of Bukhara and Samarkand, famed for their architectural opulence, once flourished as trade and cultural centres. Uzbekistan is the most populous Central Asian country and has the largest armed forces. The country’s political system is highly authoritarian, and its human rights record widely decried. The country is one of the world’s biggest producers of cotton and is rich in natural resources, including oil, gas and gold. However, economic reform has been slow and poverty and unemployment are widespread. Following the September 11 attacks on the US, Uzbekistan won favor with Washington by allowing its forces a base in Uzbekistan, affording ready access across the Afghan border. Human rights groups accused the international community of ignoring the many reported cases of abuse and torture.